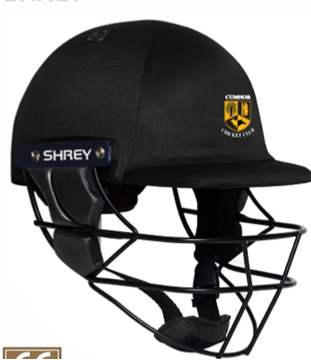 Welcome to the official Cumnor Cricket Club on-line shop. 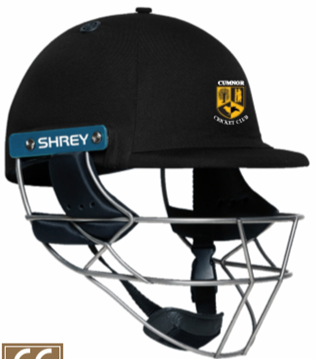 All Playing, Training and Leisurewear can be purchased and paid for directly through Chiltern Leisure Ltd. If you select 'In-store Pick up' at checkout once your order is complete we will contact you to arrange a suitable collection time. 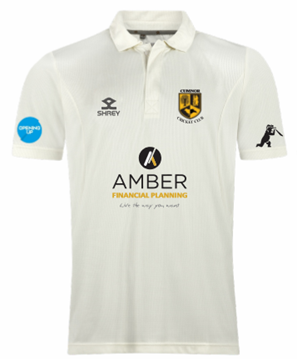 Alternativley choose 'Postage - Royal Mail' and we will send this out to you. 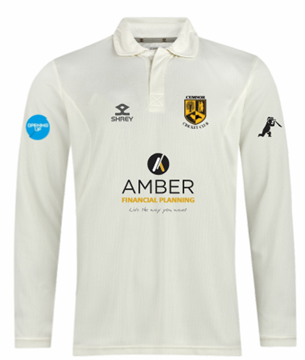 CCC HAVE SUBSIDISED BOTH THE SHORT AND LONG SLEEVED PERFORMANCE PLAYING SHIRTS UP UNTIL 31ST MAY 2019, PLEASE ORDER BEFORE THIS DATE TO RECEIVE THE DISCOUNT!